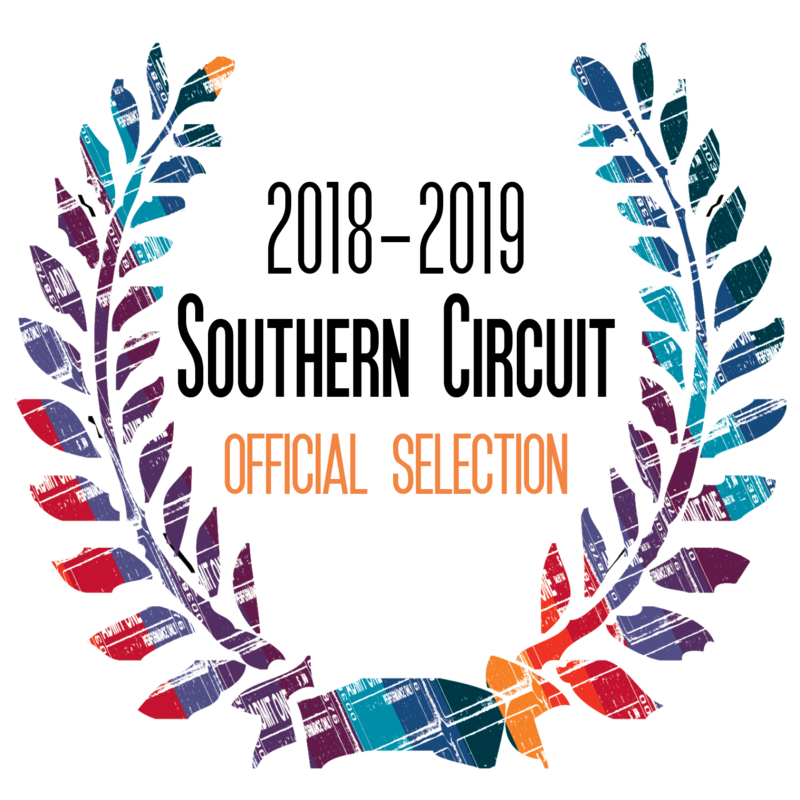 The City of Hapeville proudly presents the Southern Circuit Tour of Independent Filmmakers. The 2018-2019 Series Screenings will continue on Friday evenings at the Historic Christ Church & Carriage House starting with a Reception with the Filmmaker at 6 p.m. and the Film Screening at 7 p.m. followed by a Q&A with the filmmaker. Free admission and parking. Friday October 26, 2018: ¡Las Sandinistas! Please visit the Southern Circuit Website for additional information on the grant series. The views and content expressed in the films of the Southern Circuit Tour of Independent Filmmakers do not represent the views of The City of Hapeville. Some films are for mature audiences and are subject to viewer discretion. The Unafraid is the winner of 2018 Kathleen Bryan Edwards Award for Human Rights at the Full Frame Film Festival. 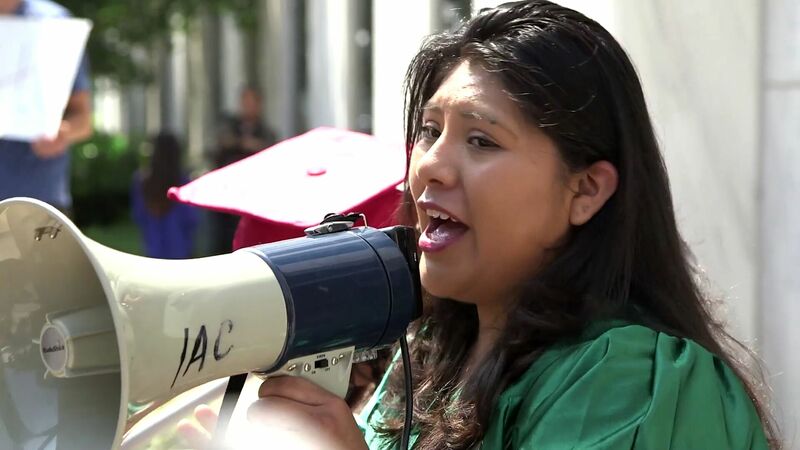 The Unafraid is a documentary by filmmakers Anayansi Prado and Heather Courtney that follows the personal lives of three DACA students in Georgia, a state that has banned them from attending their top state universities and disqualifies them from receiving in-state tuition at any other public college. Shot in an observational style over a period of four years, this film takes an intimate look at the lives of Alejandro, Silvia and Aldo as they navigate activism, pursuing their right to education, and fighting for the rights of their families and communities. Visit the The Unafraid for more information or to view the trailer. ¡Las Sandinistas! is a documentary film tells the disappearing story of the women who fought in Nicaragua’s Sandinista Revolution and their continuing struggle for justice. ¡Las Sandinistas! 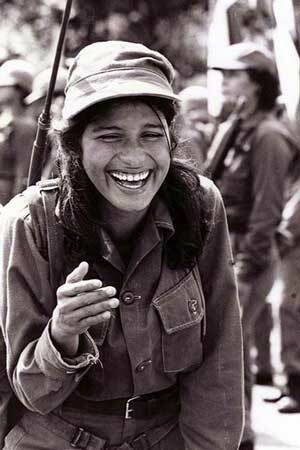 by director and writer Jenny Murray uncovers the untold stories of women who shattered barriers to lead combat and social reform during Nicaragua’s 1979 Sandinista Revolution, and the ensuing US-backed Contra War, as these same women continue to lead the struggle for justice today against their current government’s suppression of women’s rights and democracy. Visit the Las Sadinistas for more information or to view the trailer. Farmsteaders is as much a study of place as it is a study of persistence. Filmmaker, Shaena Mallett, captures this magnificent story. Having abandoned a career as a food processing engineer at General Mills, Nick returns home, the prodigal son, and he, his wife Celeste and their young family resurrect his late grandfather’s dairy farm. Heroic, benign and accessible, Nick and Celeste’s meditations on life, legacy, and resistance offer an unexpected voice from a forsaken people – those who grow the food that sustains us. Visit Farmsteaders website for more information or to view the trailer. Don't Get Trouble in Your Mind is a film by award-winning director, John Whitehead, captures the story of how three African-Americans from the hip-hop generation embraced a 19th-century genre and took it to new heights, winning a Grammy in 2010. 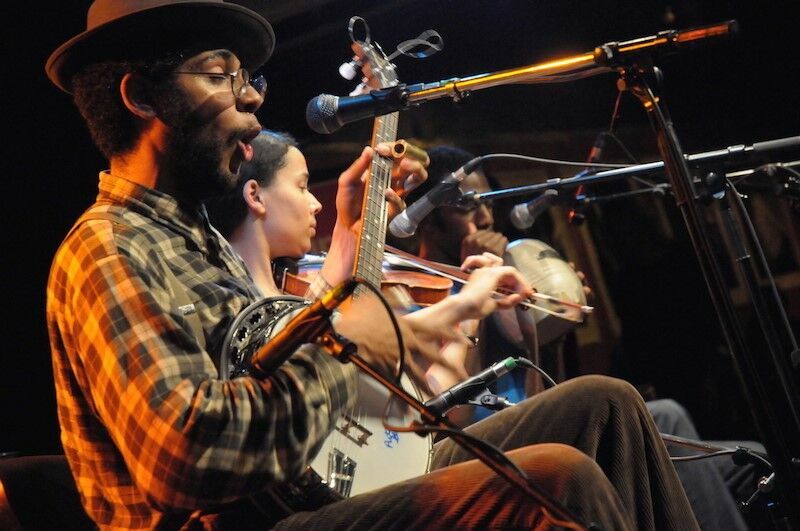 The story of the band’s meteoric rise, from busking on the street to playing major festivals, is punctuated and informed by the history of the banjo’s origins in Africa, and the untold story of how blacks and whites collaborated to create the earliest forms of American popular music. Visit Don't Get Trouble in Your Mind website for more information or to view the trailer. Bathtubs Over Broadway with Director Dava Whisenant. Comedy writer Steve Young's assignment to scour bargain-bin vinyl for Late Night segment becomes an unexpected, decades-spanning obsession when he stumbles upon the strange and hilarious world of corporate musicals in this musical-comedy-documentary. With David Letterman, Martin Short, Chita Rivera, Susan Stroman, Jello Biafra, Florence Henderson, and more. 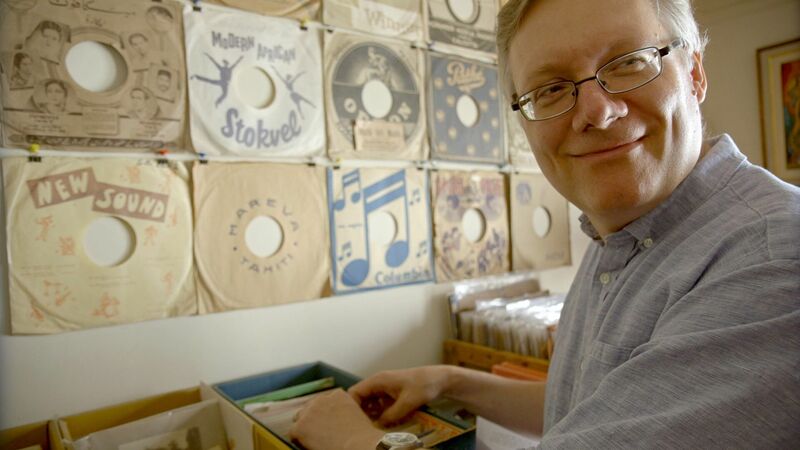 Bathtubs Over Broadway has been nominated for several awards and have won eight awards, including 2018 Heartland Film Festival: Humor and Humanity Award, 2018 Nantucket Film Festival: Audience Award for Best Documentary Feature and the 2018 Tribeca Film Festival: Albert Maysles Award for Best New Documentary Director. Visit Bathtubs Over Broadway website for more information or to view the trailer. 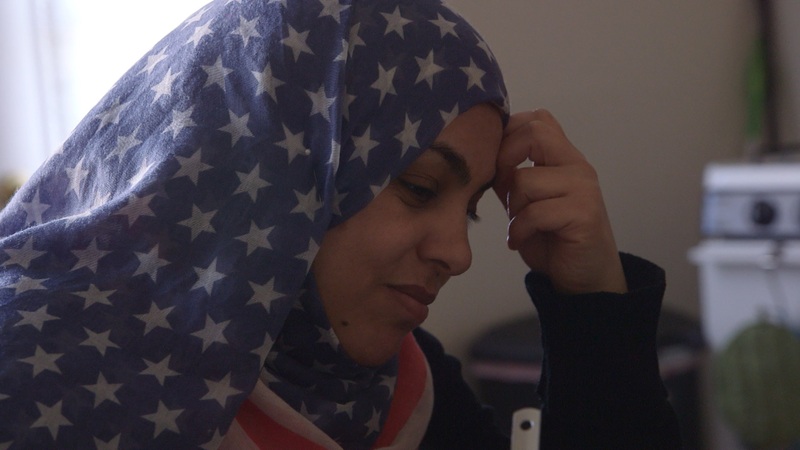 This Is Home is an insightful, moving documentary, by Alexandra Shiva which follows Syrian refugees as they attempt to build a new life in Baltimore, Maryland. 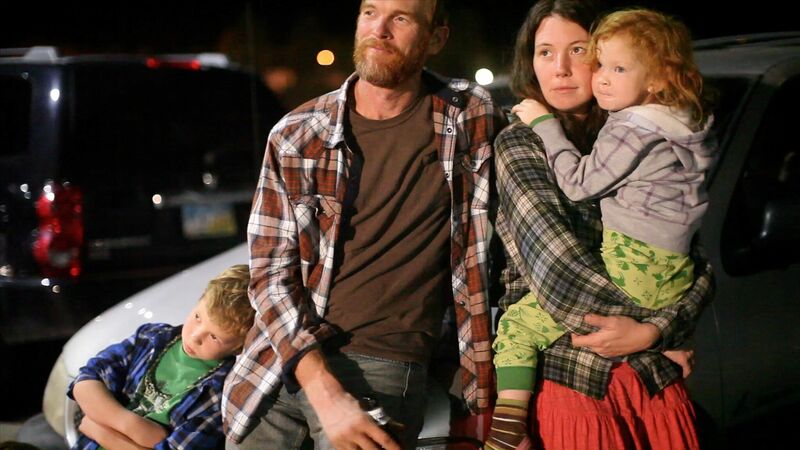 Given eight months to become self-sufficient from the moment their feet touch American soil in early 2016, their against-the-clock attempts to put down new roots in unfamiliar soil makes for compelling human drama. This Is Home is winner of the Sundance Film Festival 2018 World Cinema - Documentary Award. Visit This Is Home website for more information or to view the trailer. The Southern Circuit Tour of Independent Filmmakers is a program of South Arts. Southern Circuit screenings are funded in part from South Arts in a partnership with the National Endowment for the Arts.